Novartis AG has agreed to fork over $390 million to settle a False Claims Act lawsuit alleging the pharmaceutical company paid illegal kickbacks to increase sales of drugs covered by government-funded Medicare and Medicaid programs. Whistleblower David Kester brought the initial allegations to federal law enforcement for this and three other cases involving Novartis. The settlement is still pending final agreement by government authorities. Mr. Kester, a former Novartis sales manager, reported the initial allegations in a 2011 whistleblower lawsuit alleging the Basil, Switzerland-based company was offering specialty pharmacies improper rebates and discounts to boost sales of its anti-transplant rejection drug Myfortic. Novartis also allegedly devised a scheme to encourage refills of its iron chelating agent Exjade. The U.S. Department of Justice joined the suit in 2013 and, along with several US states, was seeking nearly $3.4 billion in damages from Novartis in a case set to go to trial November 2. But on Tuesday, Novartis agreed to settle in principle for $390 million to resolve the allegations involving Myfortic and Exjade kickbacks. Co-defendants Accredo Health Group, Bioscrip and Express Scripts have agreed to provide information against Novartis and have settled their portions of the lawsuit at a collective $75 million. Novartis argues the payments were used as an incentive for patient compliance in continuing their transplant rejection medication regimen. “We neither admit nor deny liability,” Novartis CEO Joe Jimenez said in a statement. “We continue to believe that specialty pharmacies play a key role in patient adherence and support." The government disagrees. 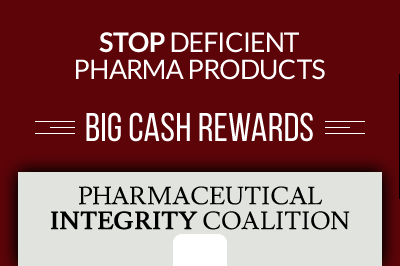 Anti-kickback laws are put in place to prevent the corruption of pharmacist judgement. 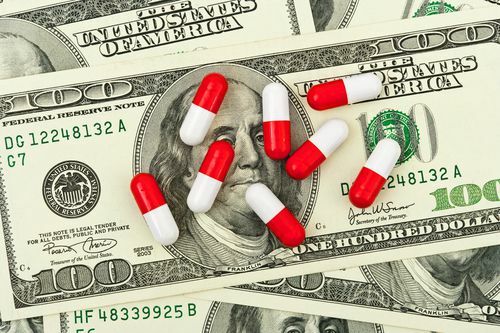 Kickbacks connect financial incentives to the selection of drugs that may be more expensive and less effective than competitor products. Pharmacists must put patient need in front of financial gain when making decisions on medication referrals. Mr. Kester served as whistleblower in all four Novartis cases which, after this settlement is finalized, will have resulted in a $465 million recovery for the U.S .government. Under the False Claims Act, Kester will be awarded between 15 and 30 percent of the total amount recovered by the U.S. government in the settlements. Novartis faces an additional False Claims Act lawsuit scheduled for trial in 2016 involving further allegations of fraud accusing Novartis of paying extravagant kickbacks, including a $9,000 dinner for three. 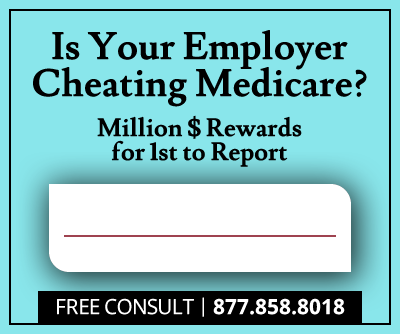 In 2010, Novartis paid a $422 million settlement to resolve allegations of False Claims Act violations and misdemeanor criminal behavior involving off-label marketing and physician kickbacks. As a part of that settlement, Novartis entered into a Corporate Integrity Agreement (CIA). The Department of Justice and Novartis agreed that a material breach of the CIA constitutes a basis for exclusion from Federal healthcare program participation, though the DOJ and the Office of Inspector General for the U.S. Department of Health and Human Services have not yet commented on potential for criminal charges or exclusions in the current settlement.